Many forms observed in nature can be related to geometry (for sound reasons of resource optimization). 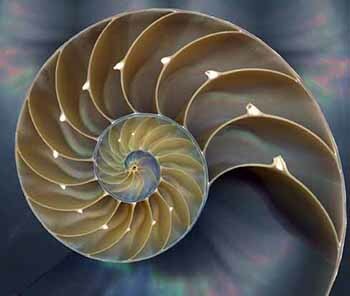 For example, the chambered nautilus grows at a constant rate and so its shell forms a logarithmic spiral to accommodate that growth without changing shape. Also, honeybees construct hexagonal cells to hold their honey. 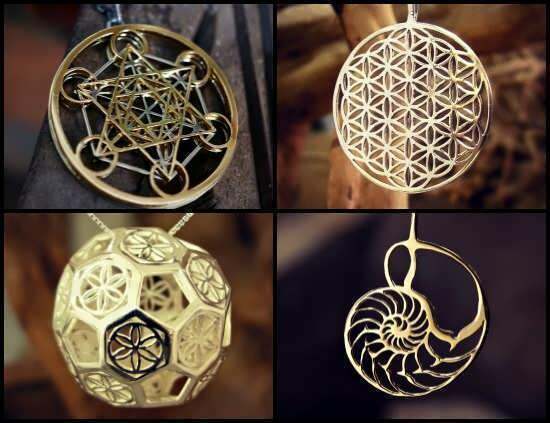 These and other correspondences are seen by believers in sacred geometry to be further proof of the cosmic significance of geometric forms. 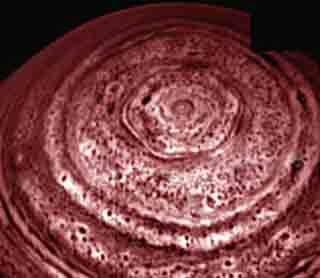 But some scientists see such phenomena as the logical outcome of natural principles. spacing in the Solar system from Mysterium Cosmographicum (1596). In Johannes Kepler's timeline (1571-1630), a belief in the geometric underpinnings of the cosmos persisted among scientists. Kepler explored the ratios of the planetary orbits, at first in two dimensions (having spotted that the ratio of the orbits of Jupiter and Saturn approximate to the in-circle and out-circle of an equilateral triangle). 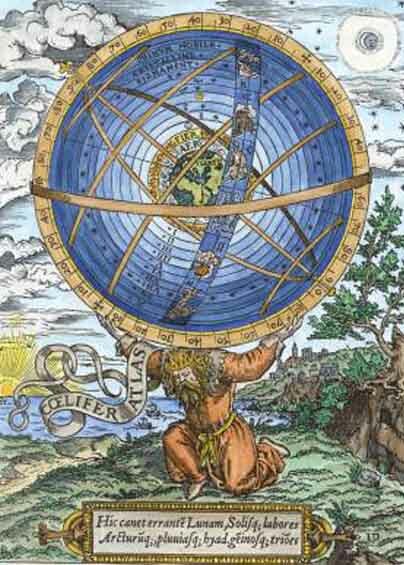 When this did not give him a neat enough outcome, he tried using the Platonic solids. In fact, planetary orbits can be related using two-dimensional geometric figures, but the figures do not occur in a particularly neat order. 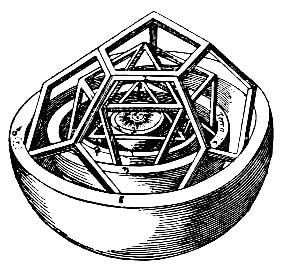 Even in his own lifetime (with less accurate data than we now possess) Kepler could see that the fit of the Platonic solids was imperfect. However, other geometric configurations are possible. 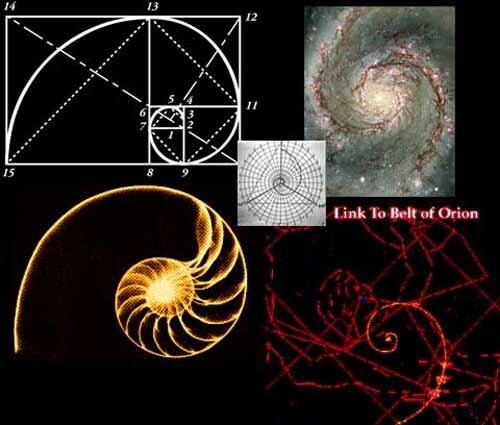 In ancient civilizations the golden ratio (sacred geometry) was often employed in the design of art and architecture - from the simple spiral to more complex designs. 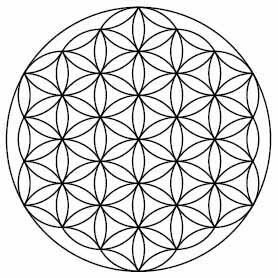 Today sacred geometry is still used in the planning and construction of many structures such as churches, temples, mosques, religious monuments, altars, tabernacles, sacred spaces and the creation of religious art. 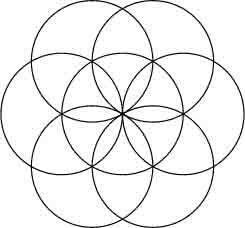 harmonics following the patterns of sacred geometry. Pythagoras is often crediting for discovering that an oscillating string stopped halfway along its length produces an octave relative to the string's fundamental, while a ratio of 2:3 produces a perfect fifth and 3:4 produces a perfect fourth. However the Chinese already had instruments that were thousands of years older, such as the Guqin that also feature these tonal scales. 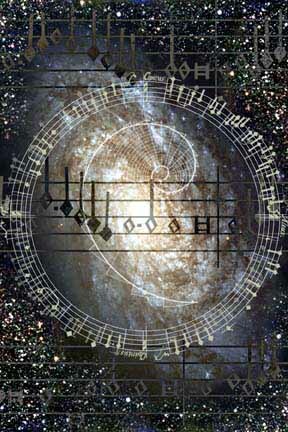 Pythagoreans believed that these harmonic ratios gave music powers of healing which could "harmonize" an out-of-balance body. This belief has been revived in modern times. 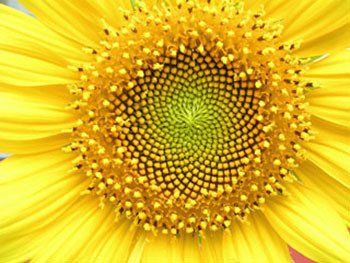 The golden ratio, which is equal to approximately 1.618, can be found in various aspects of our life, including biology, architecture, and the arts. But only recently was it discovered that this special ratio is also reflected in nanoscale, thanks to researchers from the U.K.'s Oxford University. Their research, published in the journal Science on Jan. 8, examined chains of linked magnetic cobalt niobate (CoNb2O6) particles only one particle wide to investigate the Heisenberg Uncertainty Principle. They applied a magnetic field at right angles to an aligned spin of the magnetic chains to introduce more quantum uncertainty. Following the changes in field direction, these small magnets started to magnetically resonate. 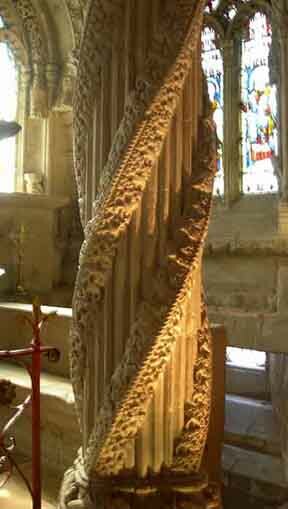 The Egyptians supposedly used it to guide the construction the Pyramids. The architecture of ancient Athens is thought to have been based on it. 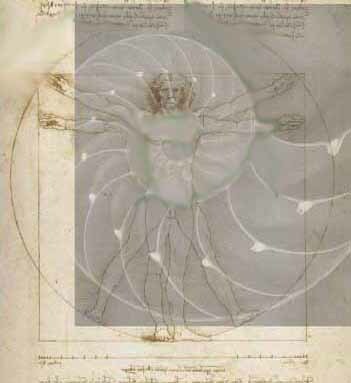 Fictional Harvard symbologist Robert Langdon tried to unravel its mysteries in the novel The Da Vinci Code. 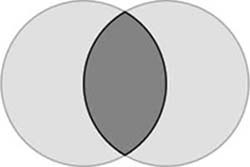 "It" is the golden ratio, a geometric proportion that has been theorized to be the most aesthetically pleasing to the eye and has been the root of countless mysteries over the centuries. Now, a Duke University engineer has found it to be a compelling springboard to unify vision, thought and movement under a single law of nature's design. 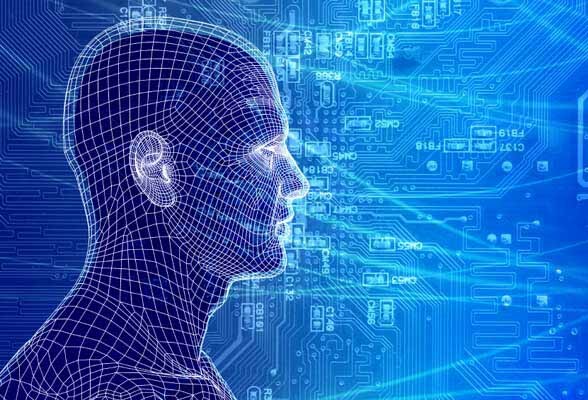 Reality is a consciousness hologram set in linear time to experience and record human emotions. Reality is based on science and math - algorithms. 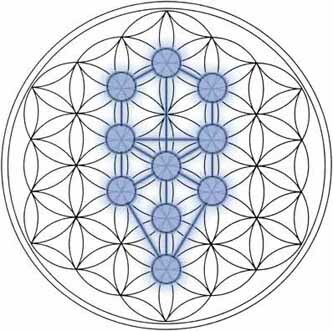 The term "sacred geometry" is often used by archaeologists, anthropologists, geometricians, and metaphysicians to encompass the religious, philosophical, and spiritual beliefs that have sprung up around this geometry in various cultures during the course of the human biogenetic experiment. 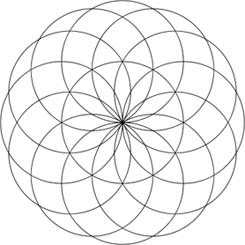 Sacred Geometry is abbreviated SG referencing Stargate, the Wheel of Time or Karma through which we experience and evolve. 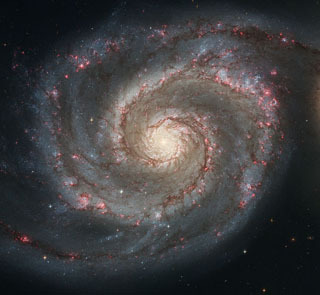 We are soul sparks of light having a physical experience, our consciousness spiral down through the patterns of the golden ratio, now about to reverse the spiral (spin) and return to source consciousness and light. 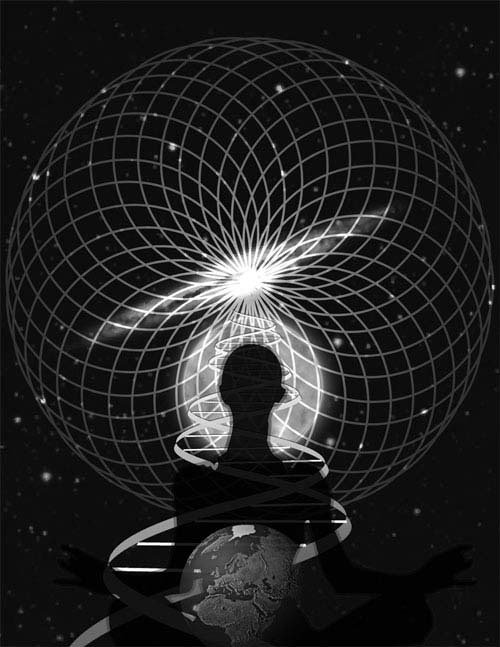 To understand reality is to focus on the patterns that have repeated throughout time, as if on a higher octave with each programmed experience for the souls. 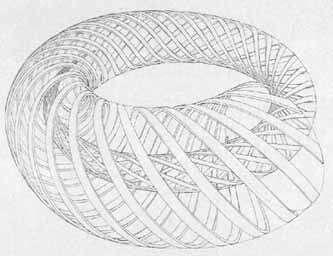 Science and science fiction are merging in the twenty first century when all becomes clear and the nature of reality, as based on a sacred geometric design, is understood. It's really not that complicated.